It is a fact that rhetoric has become accepted as a fundamental aspect of modern politics. Many would say that it is unavoidable, that rhetoric is inevitably involved with political speaking because politicians must be persuasive, and to an extent they’re correct. However, it is my view that in the modern day, politicians have become far too reliant on rhetorical devices, on focusing people’s attentions on appearances rather than reality. Examples range from speeches where the trivial is emphasised while the important is left out, to the use of uplifting slogans. Not that there is anything wrong with an uplifting slogan, as long as it isn’t drawing attention away from something more sinister. Rhetoric alone is only good or bad depending on how it is used: if it is used to cover up or draw away from political truth, it is bad. 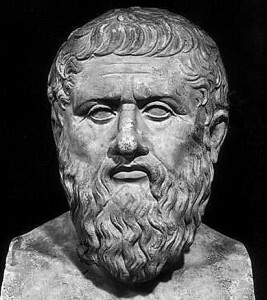 One political theorist who was most famously suspicious of rhetoric was Plato; although he was not necessarily entirely opposed to its use, many of his works were dedicated to proving how destructive a force it could be. 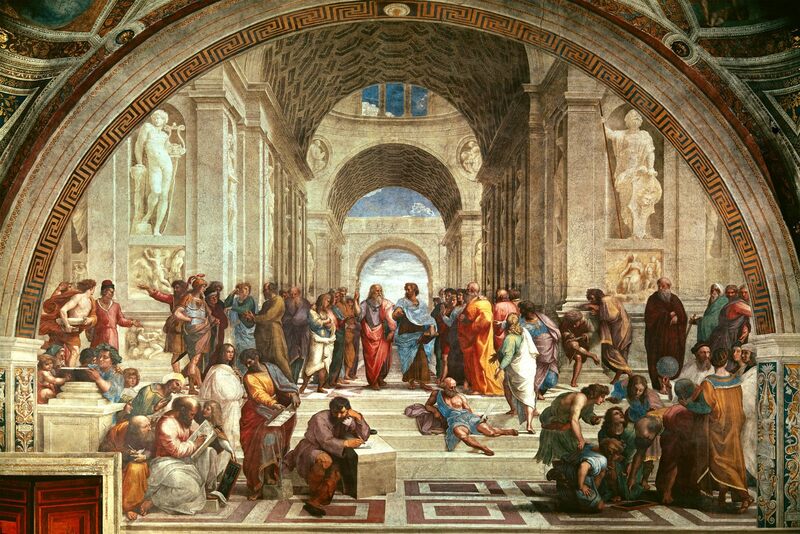 I am currently in the third year of my undergraduate degree, writing a Philosophy dissertation on the role of rhetoric in contemporary politics and how Plato’s theories might be applied beneficially today. I admit that I lack knowledge when it comes to politics in general; I have never studied politics and my personal interest has only manifested itself recently. That is why I am writing this blog (I will be posting weekly from now on.) Because the subject I am focusing on is partially political I would appreciate as much input and feedback as possible from anyone with knowledge or an interest in contemporary politics. The most obvious answer to this is because rhetoric doesn’t necessarily have to be backed up by truthful facts or actions. However, it is also because of the competitive nature of contemporary politics. The first priority of any political party is to defeat the opposing parties and become re- elected; this can be done by convincing the voters that their party is the best possible option or by undermining the opposition (both of which are done predominantly through rhetoric), as well as by simply governing well. As I write this piece the American federal government is shutdown due to disagreement between the Republicans and the Democrats: competition has obstructed the good of the nation. When political parties compete, the good of their society ceases to be the main priority and using rhetoric becomes the most effective way in which to gain power. One explanation is that many people vote without a good knowledge of politics or rhetorical speaking. This leads to many individuals casting their votes entirely based on rhetorical encouragement: because the candidate looks and sounds smart or because they claim they can and will do this or that, claims that are fine on the surface but don’t necessarily stand up to scrutiny. The many individuals who cast their votes for these reasons might later regret their decisions, but by that point the damage has already been done. Not all of Plato’s political theories are appealing or even applicable today but some of his ideas do offer solutions to the above problems. Firstly everybody should learn to be as suspicious of rhetoric as Plato was, to be aware of its propensity to do bad as opposed to good. He was also a firm advocate of cooperation in society and governing; he saw society as analogous to a body, which only succeeds in its aims when all parts work in unison. He always believed that leaders could only lead well if the good of their society was their one and only objective. Finally in Plato’s Laws, one of his later works, he posits that everybody should be taught the fundamentals of politics and rhetoric, and his ideal state was not even a democracy. If a democracy is to work then all voters must be fully educated in politics and aware of what a party is intending to do and what it is capable of doing. With the incentives and effectiveness of rhetoric both reduced, this has a much greater chance of being achieved. Has The Time Come for Labour’s Position as Opposition?